procper revolutionizes the way people work with business processes. In many ways, procper is likened to the Google Maps of business processes. 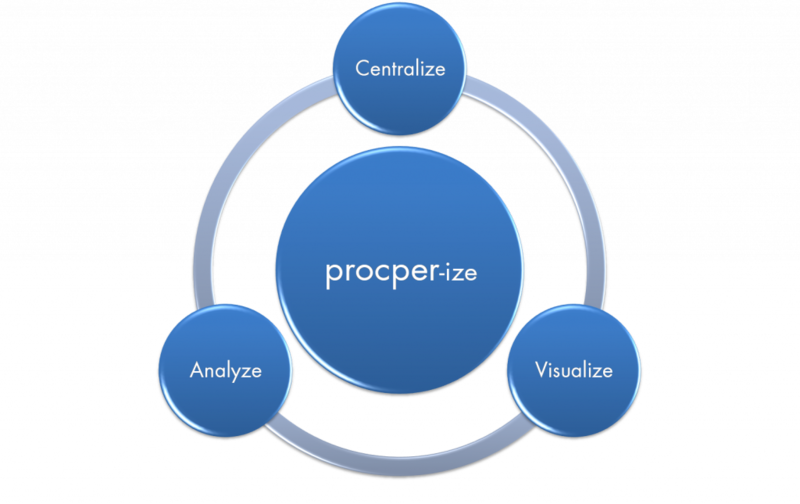 As en enterprise solution, procper allows users within an organization to visualize process maps and data like never before.